You start to sweat all of a sudden. You feel flushed in your face, neck and chest. You aren’t exercising, and the room isn’t warm, but you are hot! Your cheeks redden with an embarrassing flush. And then – just as quickly – you begin to feel chills. Sounds like a hot flash. Hot flashes are most commonly associated with menopause, but other hormonal changes or irregularities can also cause them. For some women, they are relatively mild and may only occur a couple of times a day. 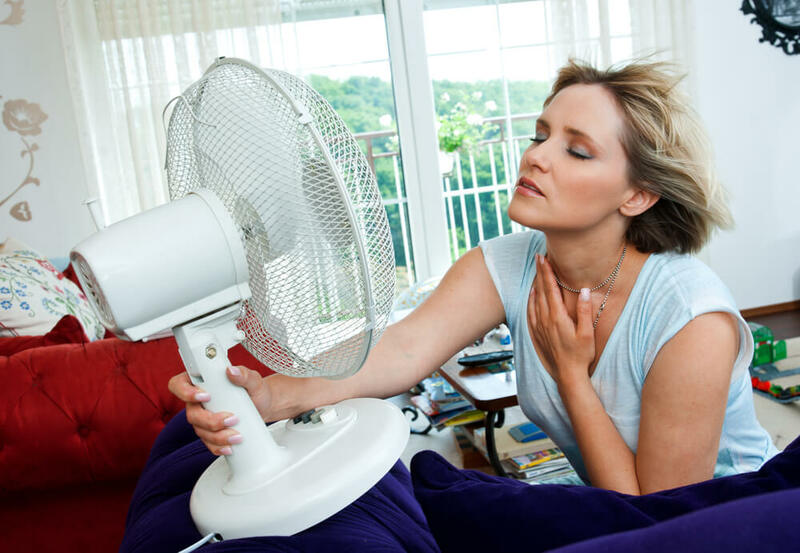 Other women, however, experience hot flashes several times an hour, especially at night. Night sweats, as they are also called, can disrupt sleep or even cause insomnia. The disturbance of healthy sleep can lead to additional health issues. Though hot flashes may occur during the day or night, affecting your quality of life, there is hope. There are therapies available that may successfully manage or alleviate your hot flash symptoms. The gynecologists at Rocky Mountain Women’s Health Center have helped many women suffering from hot flashes. Why not you? 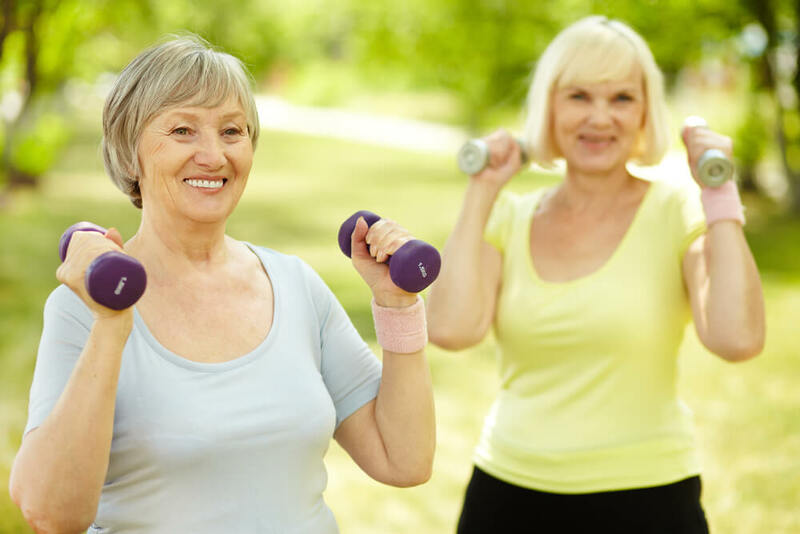 First and foremost, your health care provider may suggest lifestyle changes. There are some basic, proven changes you can make to improve hot flash symptoms. Avoiding alcohol, caffeine, smoking, and hot foods and beverages can help with hot flash symptoms. Pacing your breaths when you feel a hot flash coming on can help, as well. Take slow deep breaths – only five or seven a minute – in through the nose and out through the mouth. Low-dose antidepressants are another common method for treating hot flashes. While it isn’t as effective as hormone therapy, an antidepressant can be a good option for women who cannot take hormone replacement drugs. Have questions about hot flash treatment? Book an appointment with a Wasatch Front-area OB/GYN online today. Rocky Mountain Women’s Health Center has three locations: Salt Lake City, Layton, and West Valley City.